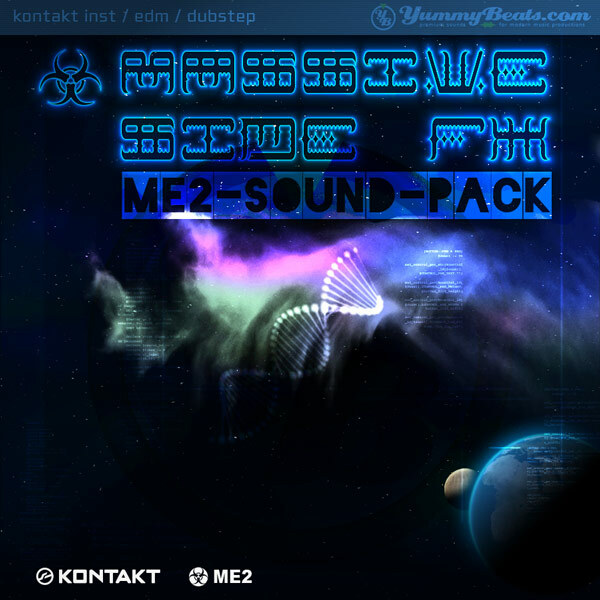 Massive Side FX - Dubstep Sound Pack for the MEII by YummyBeats.com is Soundware (e.g. samples or presets that load into other products). 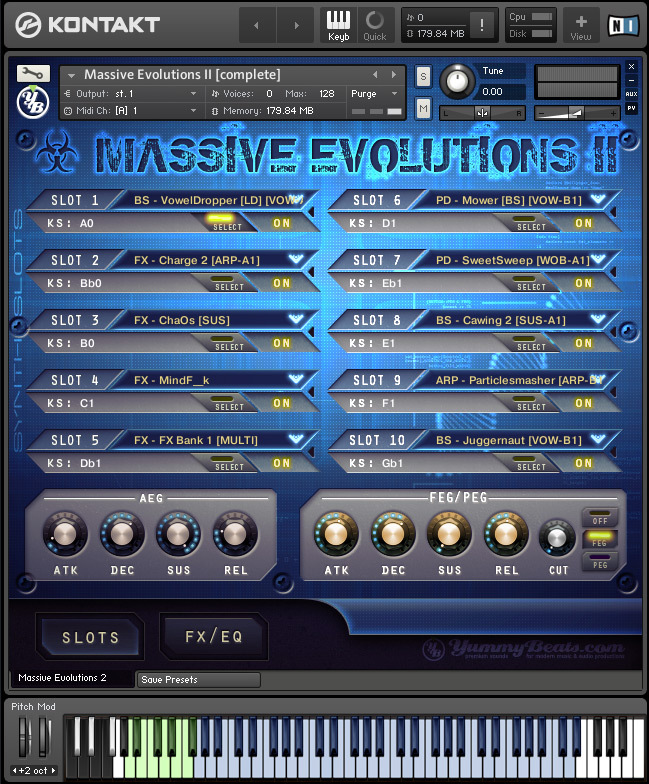 additional Sound Pack for the Massive Evolutions II. 1.38 GB of new sounds (all post-processed). 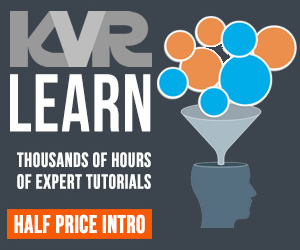 transitions, neuronal, droid, drops, basses, leads, SFX. NEW: use MIDI CC 75 & 76 to change ARP or LFO speed. 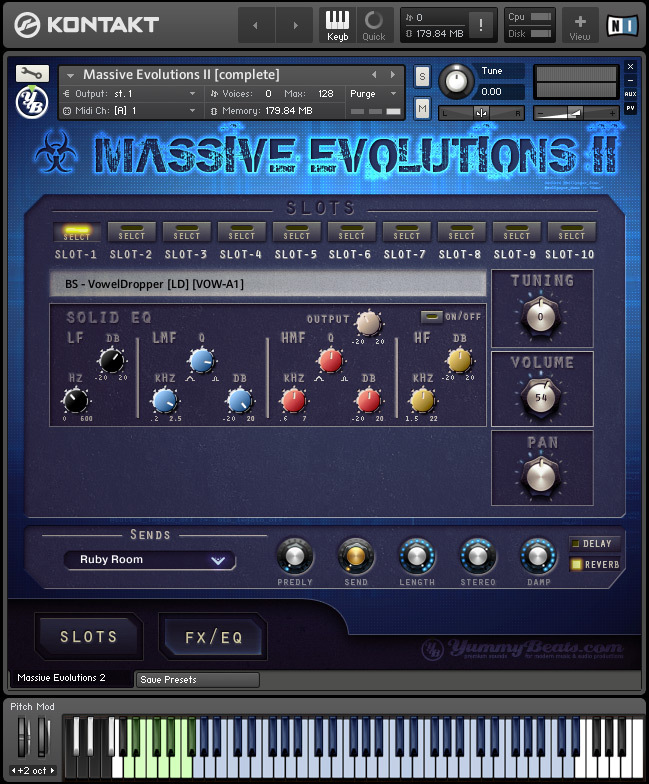 Massive Evolutions II required (only EUR 10). full version of Kontakt required. for EDM (like Dubstep, House, Drum & Bass) and any electronic projects.